Need the perfect finish to complement a new master bath mirror? We have it! The right color mat and frame for your child’s masterpiece? We have it! The best frame for your family reunion photograph-yes, we have that too! Whether you’re looking for the perfect gold leaf frame for a treasured canvas or a sleek black frame for a photograph-We have it! But most importantly we have a design staff that can help you select the best option from our many samples. 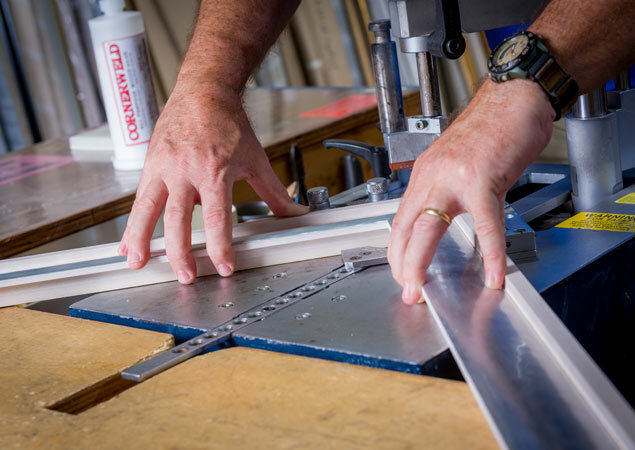 Selecting a frame with us is easy because we make it simple for you. 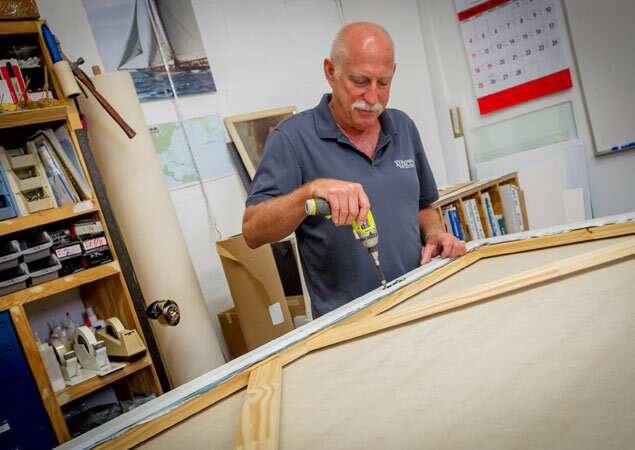 We guide you through the process and make custom framing a creative and fun experience. Tell us about your project, your space, your inspiration for the room and we will listen and present you with your best framing options, and we can work within your budget. Come in and meet with us, we are excited to work with you! At Aldecor Custom Framing we offer prints, posters, and original art. 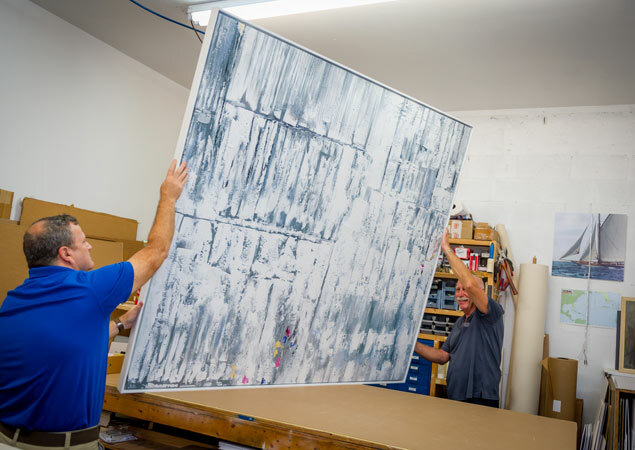 We also have an art consultant that can assist you in finding the perfect piece of artwork for your home or office, and keep within your budget.We specialize in mirrors and have extensive experience in designing and constructing large custom framed mirrors. Let us come out to your home and help you with the sizing and frame selection for any mirror project.At Aldecor Custom Framing we love to design and build shadowboxes to showcase your treasured memorabilia. We have framed military metals, christening gowns, wedding invitations, antique golf clubs, Varsity letter sweaters, and many more items. When framed beautifully these items become art to be enjoyed for years and years.We are experts in traditional decorative framing, specialty framing, shadowbox framing, archival framing, and conservation/museum framing. At Aldecor Custom Framing, we want to be your choice for fine custom framing. We invite you to come by our shop and meet us and see our large selection frames and let us design your project with you. We have the ability to work within any budget and can frame anything from a painting to sports memorabilia. At Aldecor we have a complete selection of mats and accessories to complement all types of artwork. Mats enhance and have the ability to change the way people look at and respond to art. A mat can make a small picture seem more impressive, a dark image look lighter, or even transform an everyday postcard into an exciting piece of art! Let our design experts help you select a mat to enhance your artwork to its fullest! We know the tricks of designing matting that will take the guesswork out of process. There are endless ways to mat your piece, so we can play with colors, widths, and layers to add warmth and interest. In the end, our goal is to design a piece sure to bring a smile to your face every time you see it. Mats protect your artwork. The best choice in matting is a high quality acid-free mat, and it just so happens that Aldecor Custom Framing carries an exceptional line of acid-free mat boards, as well as conservation quality rag mats that are 100% cotton. Mats are more than decoration; they protect the surface of the art and keep it from lying directly against the glass. 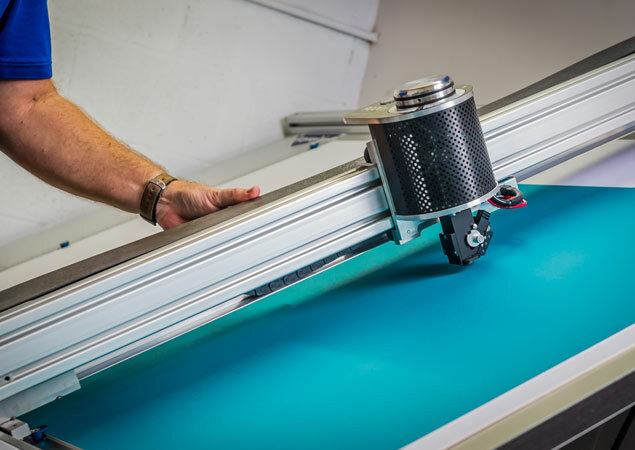 At Aldecor Custom Framing we have the latest in mat cutting technology. 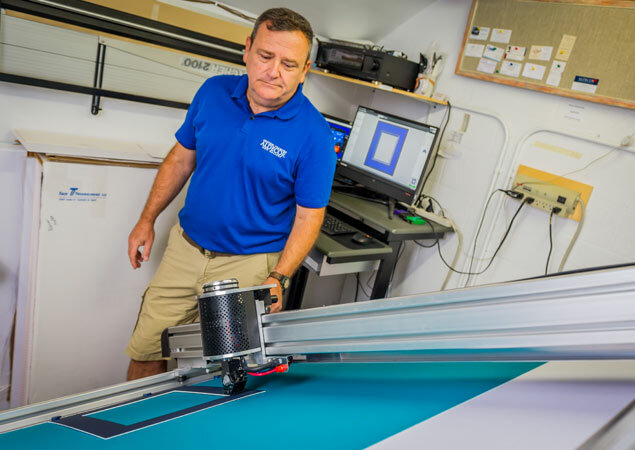 All of our mat boards are cut on a computerized mat cutter to ensure perfect mats each and every time. Choosing the right glass for your artwork is just as important as selecting the right frame and mats. 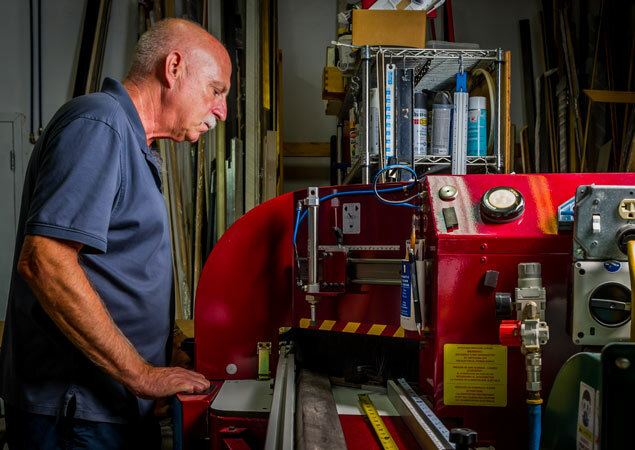 Our experts only work with the best types of glazing and are trained to help you make the correct choice every time. We carry all the products offered by Tru Vue. We specialize in mirrors and have extensive experience in designing and constructing large custom framed mirrors. Let us come out to your home and help you with the sizing and frame selection for any mirror project. At Aldecor Custom Framing we love to design and build shadowboxes to showcase your treasured memorabilia. We have framed wedding invitations, antique golf clubs, varsity letter sweaters, and many more items. At Aldecor Custom Framing we have a selection of artwork that is constantly changing. We often display works of local artists and photographers. We stock posters, limited edition pieces, and original works of art. Your best choice when it comes to Custom Framing.